There’s a new trend in pediatric dentistry designed to help quell the fears of kids afraid to visit the dentist. Practices have recently begun employing the services of therapy dogs to provide comfort and calm to younger patients allowing for better treatment plans for all involved. This trend is based in research and results have been encouraging. According to the ADA Center for Professional Success, a National Institutes for Health study has found that being in the presence of a companion animal is associated with improvements in mental, social and physiologic health status. Because of their ability to reduce anxiety and stress, along with comforting people, therapy dogs are used in various health care settings such as hospitals, nursing homes and dental practices. According to the American Kennel Club, significant advances in the field of animal assisted therapy and the use of therapy dogs have been made since the 1980s. 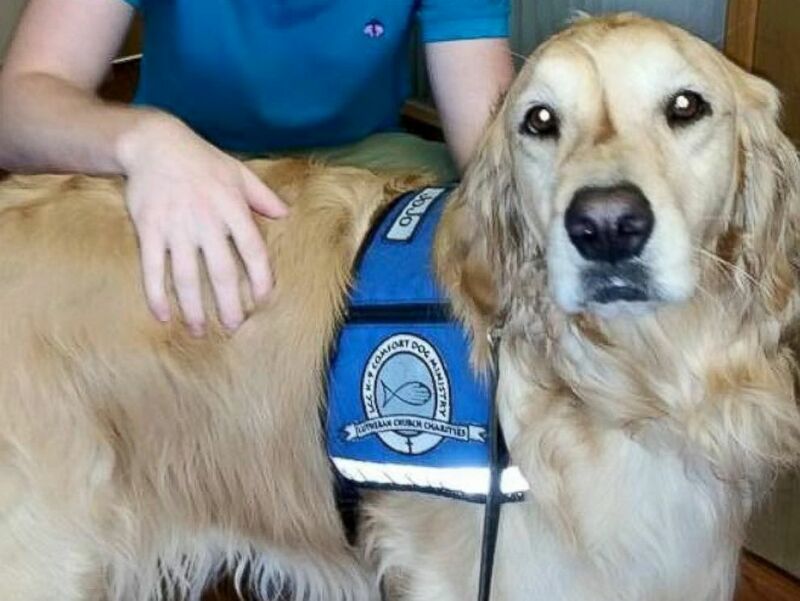 Organized therapy dog groups provide educational material to volunteers, they screen both volunteers and dogs, and they provide liability insurance for when the dog and handler are volunteering in a therapy setting. 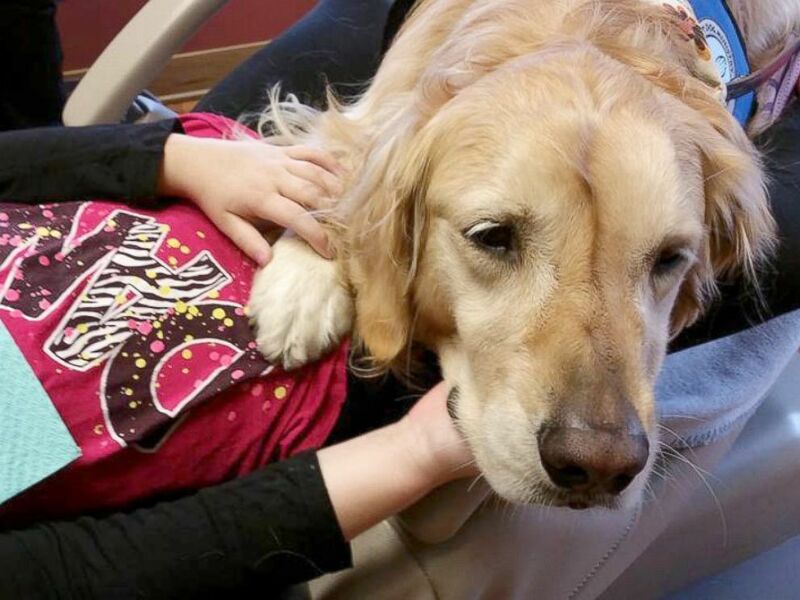 One of the leaders of this movement is 6-year-old Golden Retriever Jo Jo, a trained Comfort dog helping ease the fears of terrified kids at one Illinois children’s dental clinic. The youngsters find comfort and security by petting Jo Jo or by holding her paws during their procedures. This isn’t Jo Jo’s first rodeo. She has been a source of strength for many kids and adults facing tough situations, including the traumatized students at Sandy Hook Elementary School in Connecticut after a mass shooting in 2012 left 26 dead. It’s important to note dogs that act in this capacity must be certified to do so. They are highly screened and trained before starting their service of comforting kids. The only concern might arise if kids suffer from allergies and most only work a day or two each month.